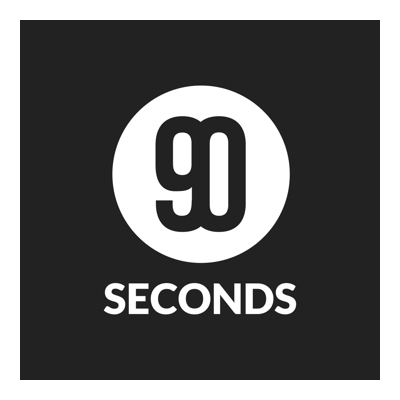 90 Seconds is the world’s leading video creation platform, allowing global brands the ability to create video anywhere in the world. Backed by Sequoia Capital, 90 Seconds has 8 global bases across Singapore, London, Tokyo, Manila, San Francisco, Sydney, Berlin and Auckland. Managing a marketplace of over 12,000 video creative professionals in more than 160 countries across 70 categories, including 40 in-house producers available 24/7, 90 Seconds removes the complexity of video production by giving global brands and agencies access to a marketplace of creators, producers and a proprietary platform technology. The 90 Seconds marketplace gives brands the flexibility and ease to shoot anywhere, edit now or create video based on objective, location or distribution channel.